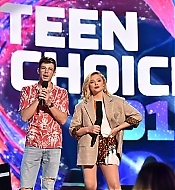 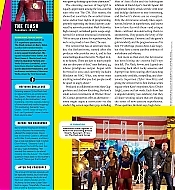 I have updated the gallery with scans from the Comic-Con 2017 special issue of TV Guide magazine. 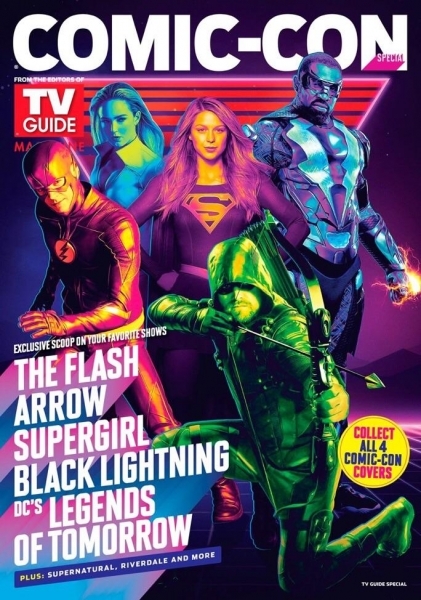 This year’s Comic-Con issue of TV Guide magazine will be available in four different covers featuring several CW shows. 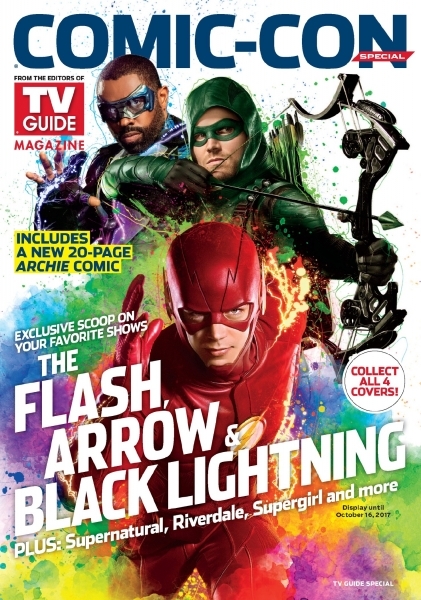 Check out the one featuring The Flash, Arrow, and Black Lightning. 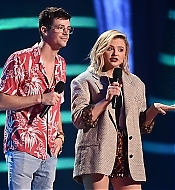 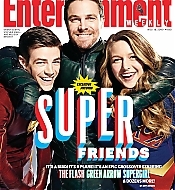 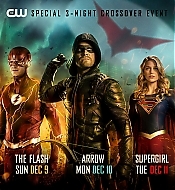 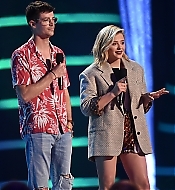 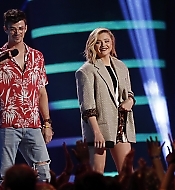 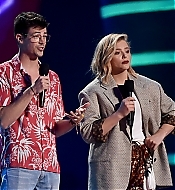 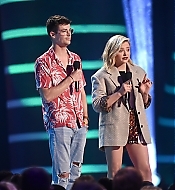 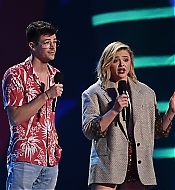 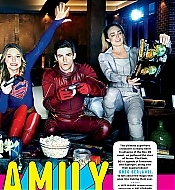 The CW mega-crossover event is featured in the November 18 issue of Entertainment Weekly, with Grant Gustin, Stephen Amell, Melissa Benoist, and (sneaky) Brandon Routh gracing the cover. 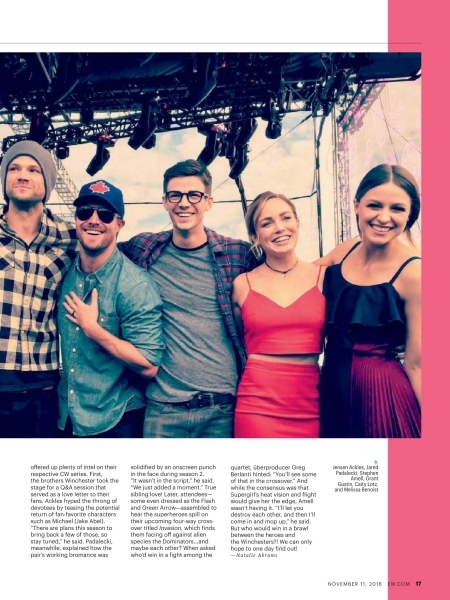 I have added scans into the gallery! 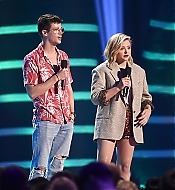 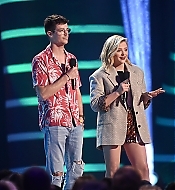 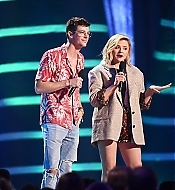 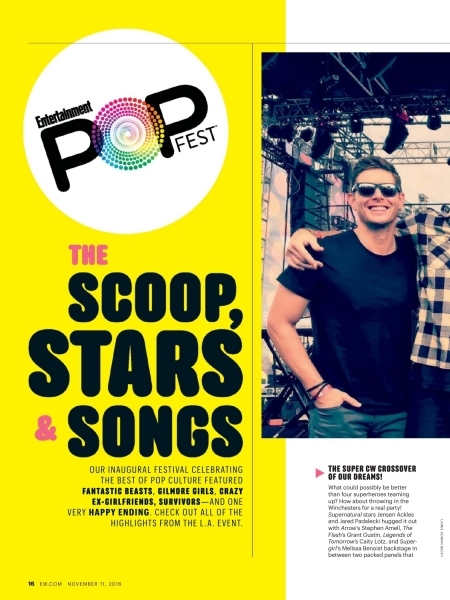 The recently-held Entertainment Weekly’s PopFest is featured in the November 11 issue of the magazine. 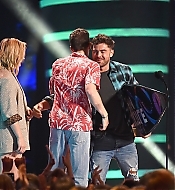 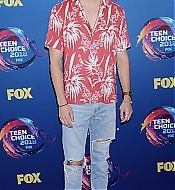 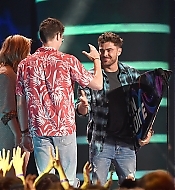 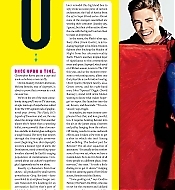 I have added 2 scans into the gallery. 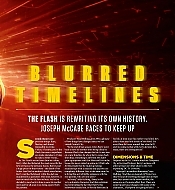 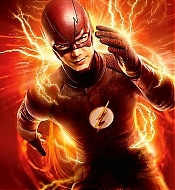 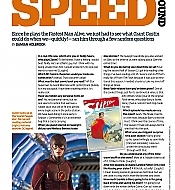 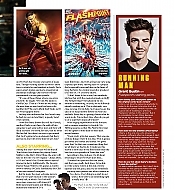 The Flash is featured in the November 2016 issue of SFX magazine. 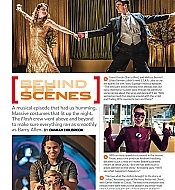 I have added scans into the gallery. 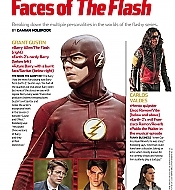 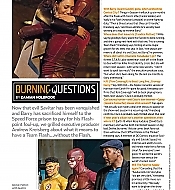 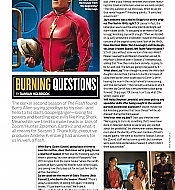 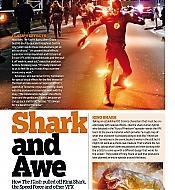 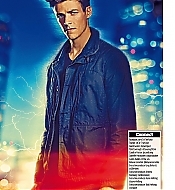 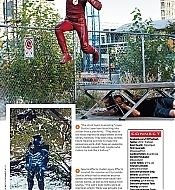 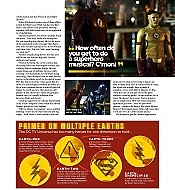 I have updated the gallery with scans from The Flash feature in this year’s Comic-Con issue of TV Guide magazine.